(c) Time for Filing Complaint Under §523(c) in a Chapter 7 Liquidation, Chapter 11 Reorganization, Chapter 12 Family Farmer’s Debt Adjustment Case, or Chapter 13 Individual’s Debt Adjustment Case; Notice of Time Fixed. 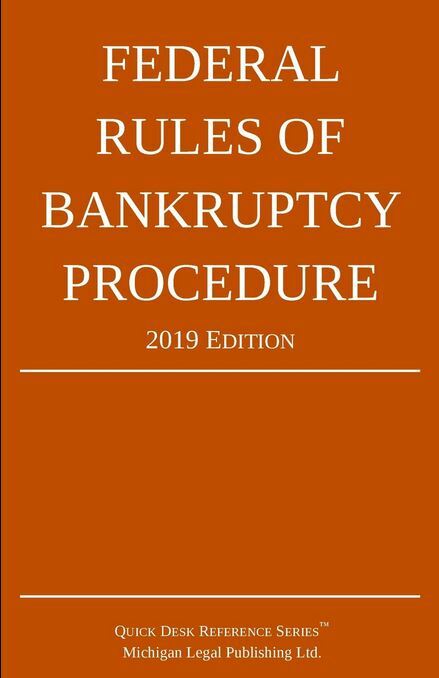 Except as otherwise provided in subdivision (d), a complaint to determine the dischargeability of a debt under §523(c) shall be filed no later than 60 days after the first date set for the meeting of creditors under §341(a). The court shall give all creditors no less than 30 days’ notice of the time so fixed in the manner provided in Rule 2002. On motion of a party in interest, after hearing on notice, the court may for cause extend the time fixed under this subdivision. The motion shall be filed before the time has expired. (d) Time for Filing Complaint Under §523(a)(6) in a Chapter 13 Individual’s Debt Adjustment Case; Notice of Time Fixed. On motion by a debtor for a discharge under §1328(b), the court shall enter an order fixing the time to file a complaint to determine the dischargeability of any debt under §523(a)(6) and shall give no less than 30 days’ notice of the time fixed to all creditors in the manner provided in Rule 2002. On motion of any party in interest, after hearing on notice, the court may for cause extend the time fixed under this subdivision. The motion shall be filed before the time has expired.